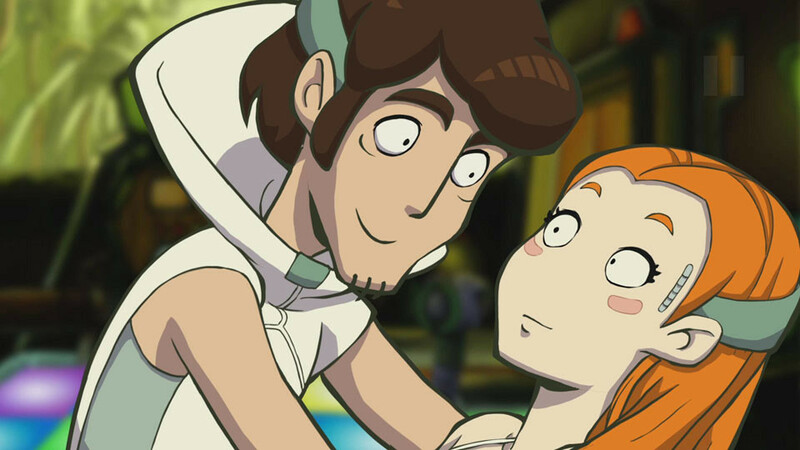 Buy Goodbye Deponia as a Steam Key. 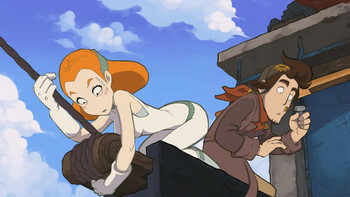 Goodbye Deponia is the epic conclusion to the Deponia trilogy and sequel to the best German game of 2013 (German Computer Game Awards). The award-winning Deponia series comprises of three wacky tales of adventure from the junkyard planet Deponia. 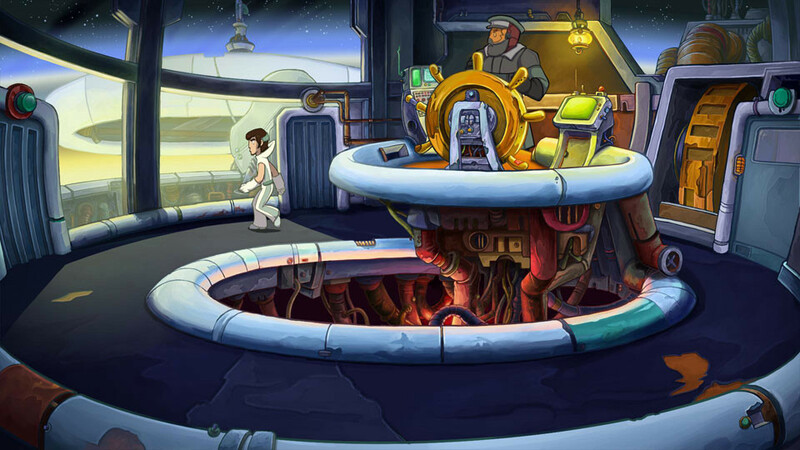 These classic point & click romps not only delight comedy fans and adventure veterans, but also newcomers to the genre. 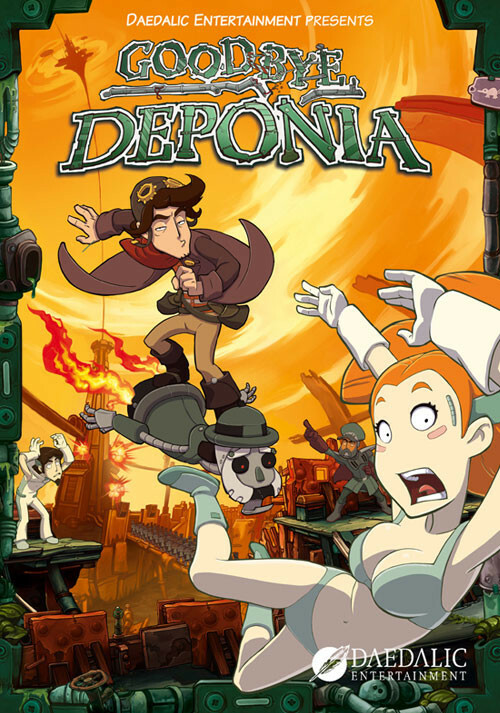 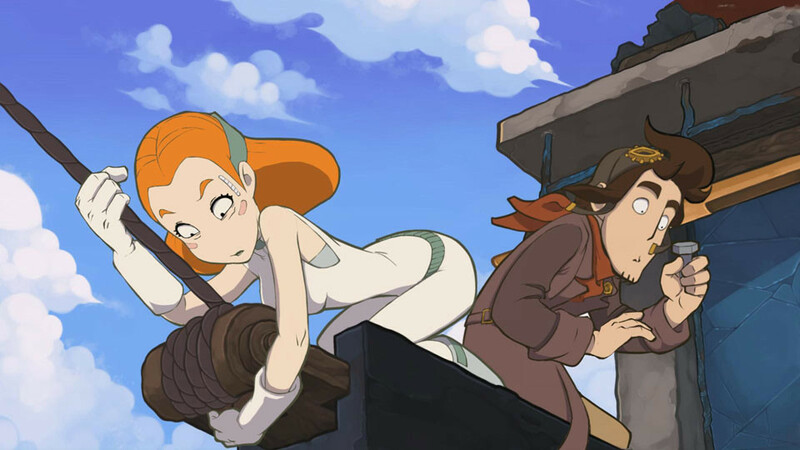 The humorous Deponia series impresses with beautiful, hand-drawn 2D comic graphics, sarcastic dialogues and plenty of black humor. 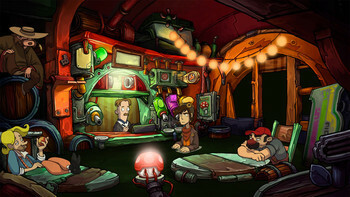 It has received numerous press awards, among them the German Computer Game Award (Deutscher Computerspielpreis) and many other German developer awards. 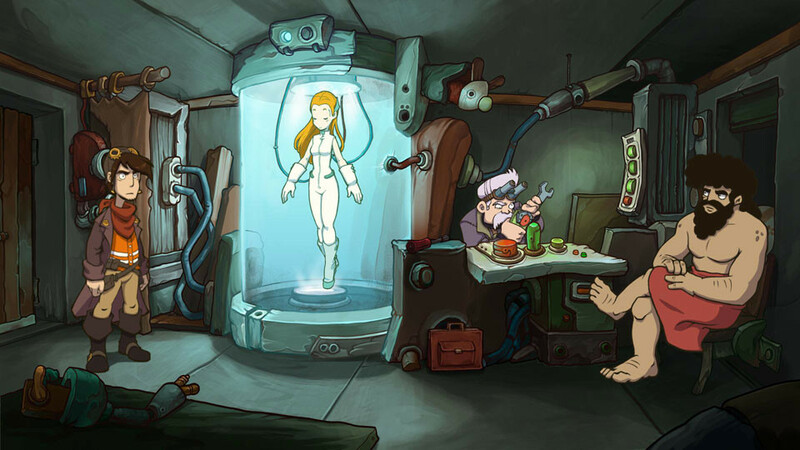 To install and launch Goodbye Deponia Demo, you need to have the Steam application installed. Is Steam installed on this computer?